So CES 2012 technically kicked off yesterday, but today is official press day, where companies like LG, Intel, Samsung and NVIDIA are going to show off some of the new innovations that they have coming to your home throughout the next year. The first of the day is LG, who we can probably expect to announce new TV sets, some appliances, and then hopefully a phone or two. 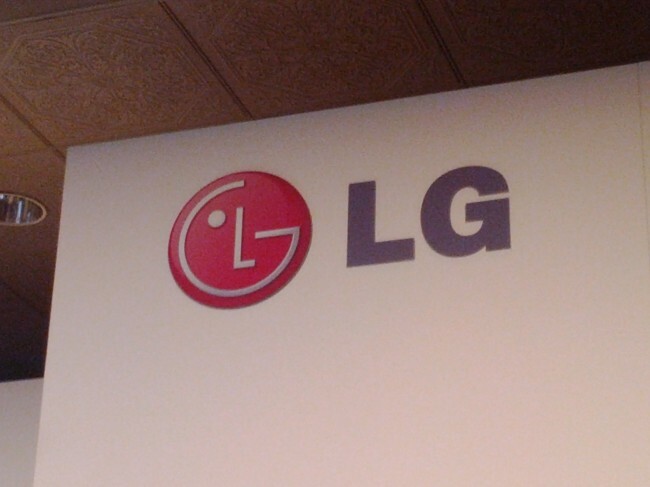 Maybe the LG Spectrum? Any other guesses? They did give us 3D glasses to wear during some portion of the event, so that’s exciting enough. Live blog after the jump!